Uplive USA will join a list of exclusive sponsors including Asiana Airlines, McDonalds and Toyota to sponsor a booth at the largest Korean culture convention in the world, KCON LA. 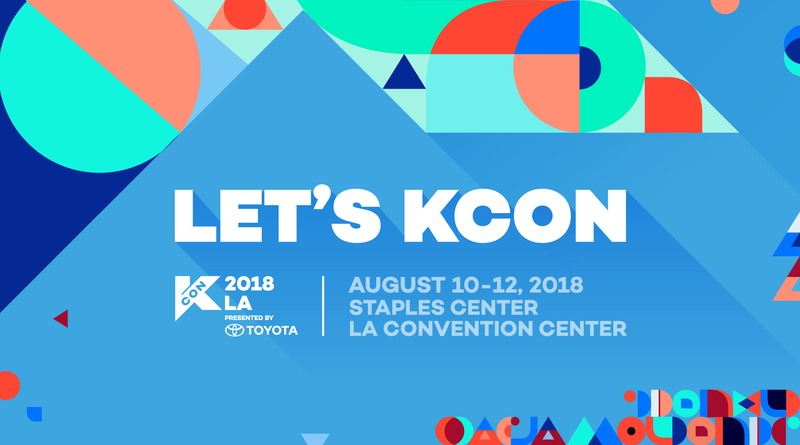 The one-stop convention that brings all things Hallyu to American fans, KCON LA will be held on August 10-12 at the Staples Center and LA Convention Center. Attendees will be able to experience all things Korean including beauty, food, dramas, movies, fashion and music. As KPOP artists continue garner attention worldwide, this year’s artist lineup for KCON LA includes Korean music’s hottest acts such as Ailee, ChungHa, NU’EST W, Seventeen, Twice and Wanna One. Uplive USA’s booth will provide the perfect platform to learn more about the platform’s rapidly growing live streaming service as well as the cryptocurrency Gifto. Convention attendees can also play games at the booth and try their hand at winning an array of exclusive prizes. Uplive provides the optimal opportunity to share talent and interests with viewers from all around the world, including making new friends in South Korea! Last year’s KCON LA had 180 programs, 225 panel guests and broke records with 85,000 attendees over a three day period. With KPOP fans across America eagerly waiting for August to come around, this years KCON may prove to be the biggest of them all. upliveusa.com is my favorite now, bookmarked!